Bowling has officially started and is underway for the Winter 2017-18 season. 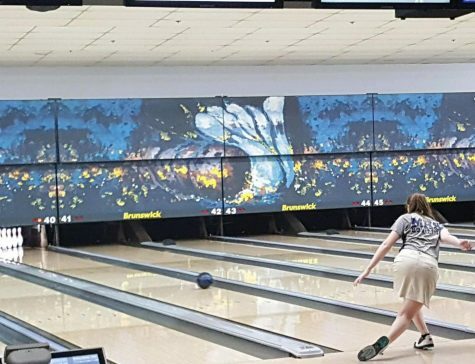 After Bowling found their top players from tryouts on Nov. 28-30, they’ve started to have practices, mainly at Little Apple Lanes. The bowling team has also announced their schedule. They have a total of five home games and eight away games. 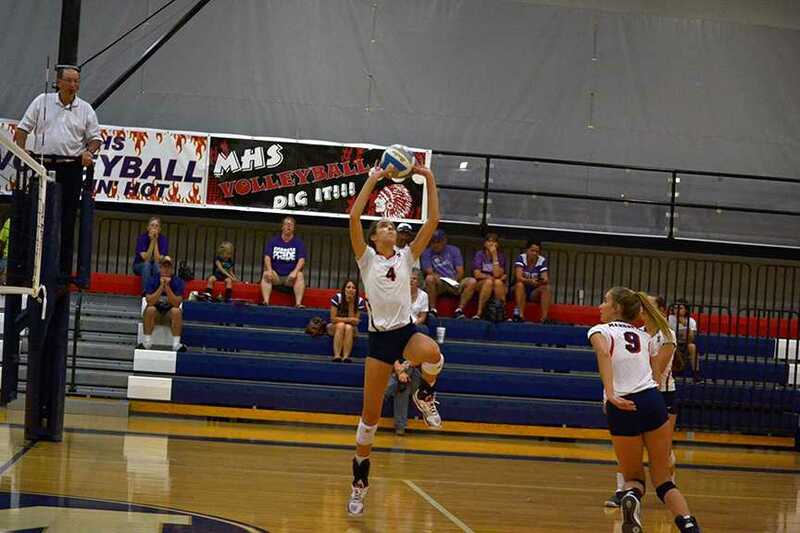 The first game is a quad tournament on Jan. 9 in West Ridge-Hayden involving Seamen, Hayden and Shawnee Heights. 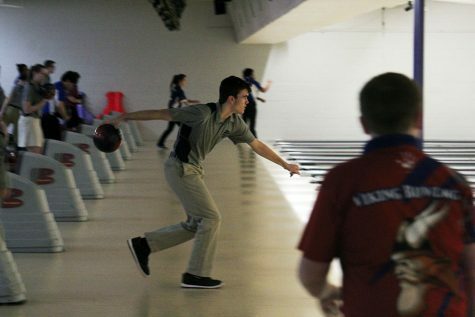 Their first home game is a quad on Jan. 22 at Little Apple Lanes involving Junction City, Emporia and Shawnee Heights. “I’m ready for the season to start,” junior Parker Wilson said. The bowling team is going to start back up with practices after break on Jan. 14 and adjust any flaws the players have before the first meet. 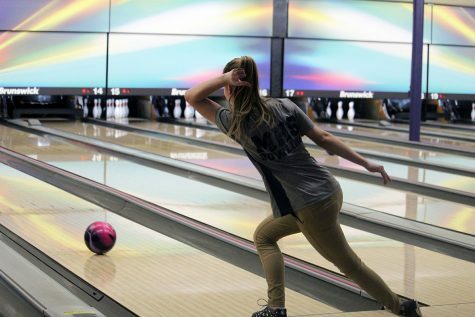 Most, or all of the players need or have already learned the techniques of bowling. They’ve learned how fast to throw, when to throw it, and the small details that make every throw the best it can be. 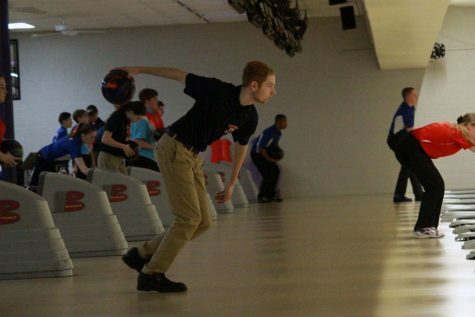 The team consists of students that are used to the sport and ones that might be trying competitive team bowling for the first time. Whether they are new to the sport or experienced, in the next few weeks the coaches Tim Gromlovits and Robert Regan will try their best to prepare the players for the upcoming season.